Joseph F. Saeli, Jr. is a graduate of Canisius College and the Boston University School of Law. He is the former Vice President of Human Resources and General Counsel of The Buffalo News, a Division of Warren Buffett’s company, Berkshire Hathaway, Inc.
Before that, Mr. Saeli was a partner in Hiscock & Barclay, a major New York law firm. Mr. Saeli is a certified Federal Court Mediator in the Western District of New York, and has mediated almost 200 cases. He is the former Chair of the Labor and Employment Law Committee of the Bar Association of Erie County and is a member of the NYS Bar Association Labor Law Committee. 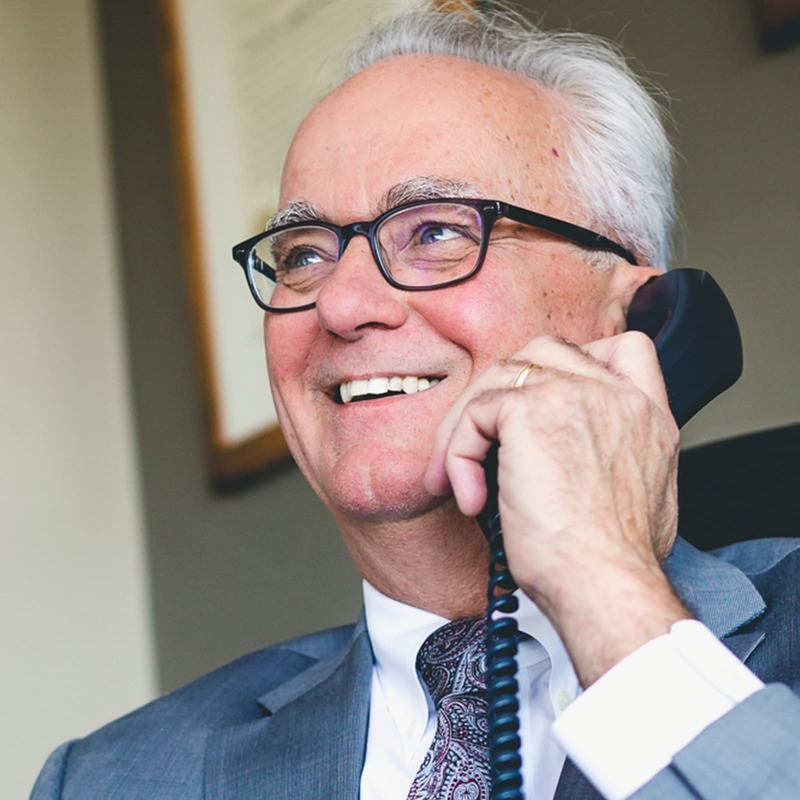 He has been selected by his peers as one of the top attorneys in Western New York in Buffalo Business First’s Legal Elite and Who’s Who In Law, and has also been featured in the Super Lawyers publication. Mr. Saeli received a peer review rating of “AV” from Martindale Hubbell. This is the highest rating for legal ability and ethical standards. Mr. Saeli was a member of a New York State Bar Association Committee which revised the Planning Ahead Guide in 2015. This popular Guide assists attorneys in planning for their futures. Mr. Saeli’s focus in this project was the sale of law practices. He has spoken twice at the New York State Bar Association Annual Meeting in New York City and at Continuing Legal Education seminars in several counties about the Planning Ahead Guide. Mr. Saeli has served as a guest lecturer at the SUNY at Buffalo Law School. Mr. Saeli is active in the Personnel Management Council of Western New York and the Organization of Public Employer Negotiators. He also serves as the Employer Outreach Coordinator for Employer Support of the Guard and Reserve, which educates employers about the rights of employees returning from military service. Boston University of Law, J.D.